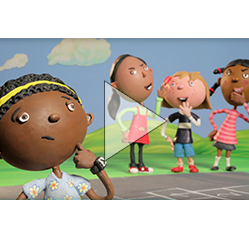 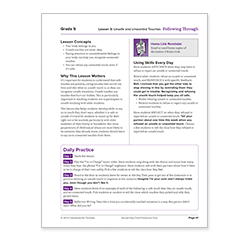 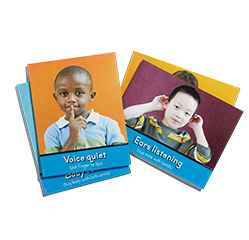 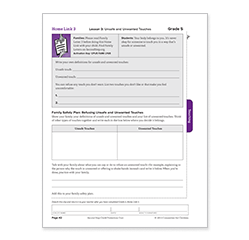 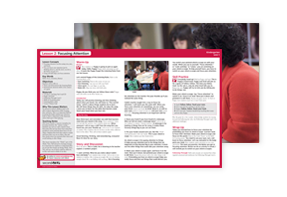 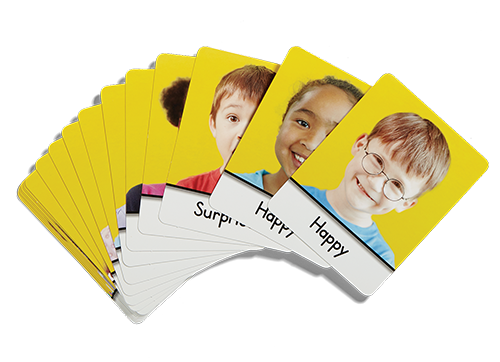 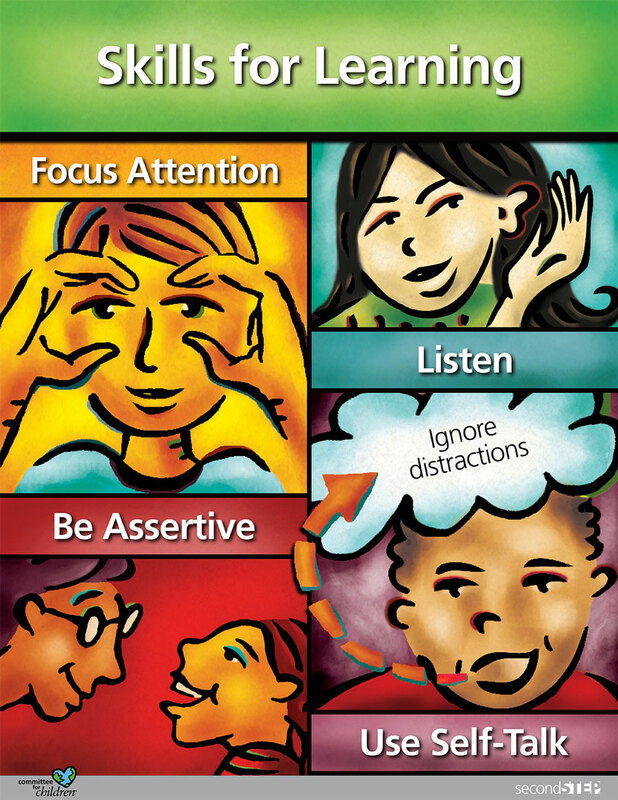 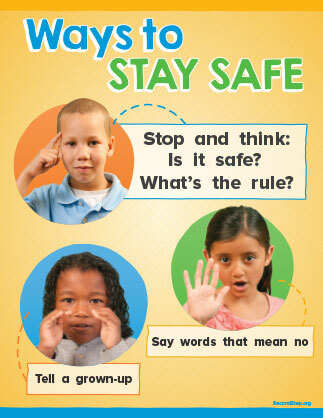 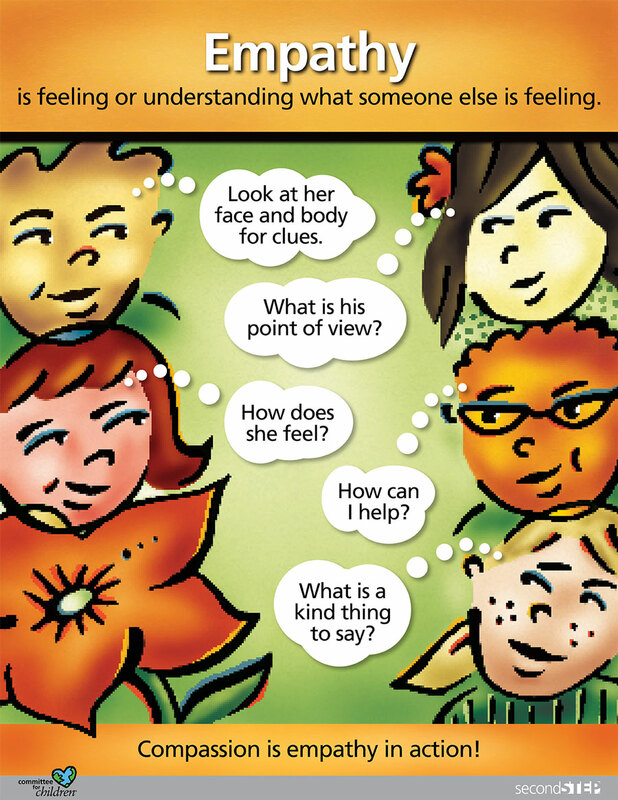 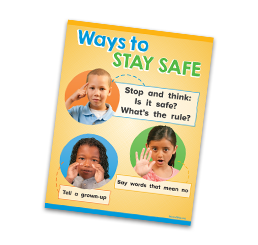 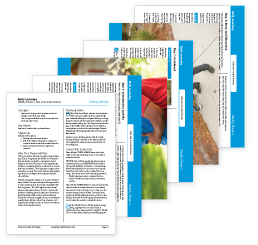 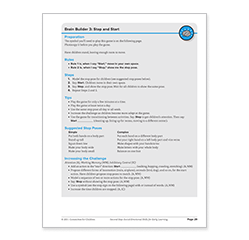 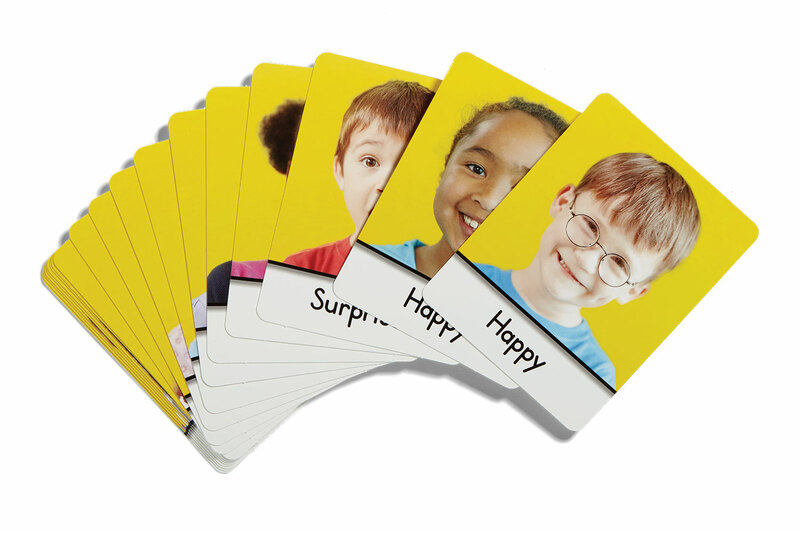 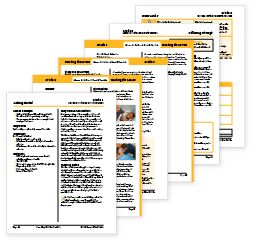 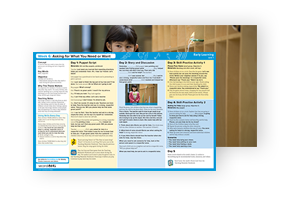 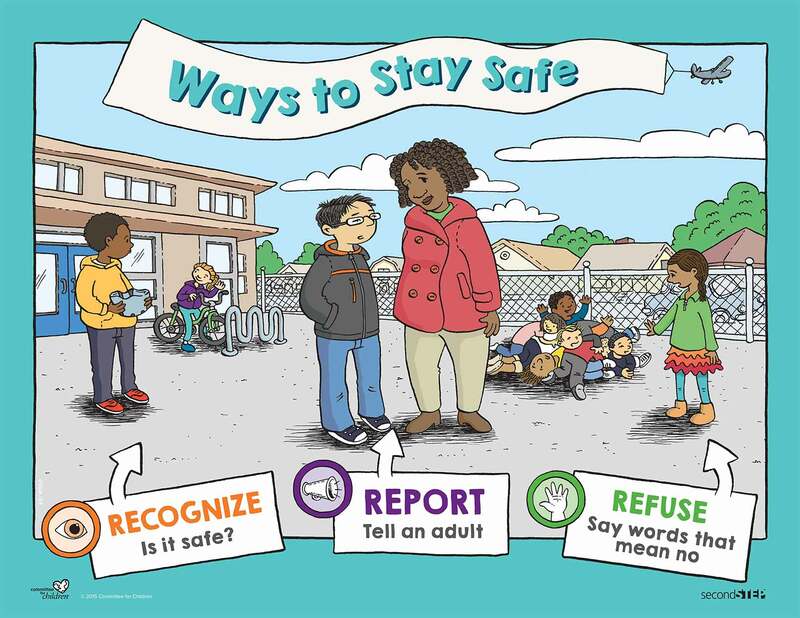 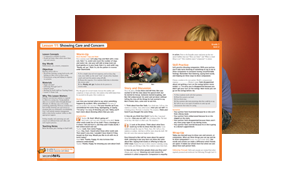 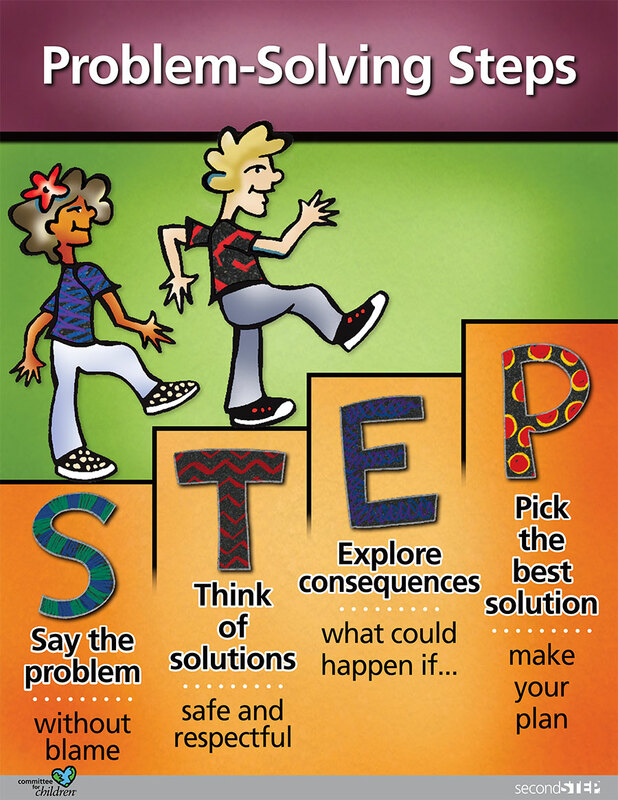 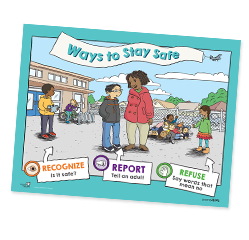 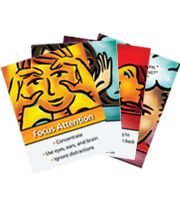 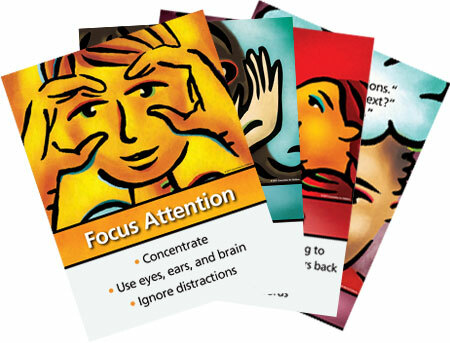 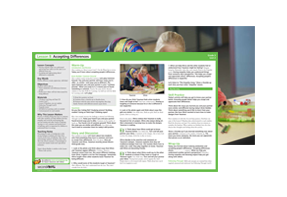 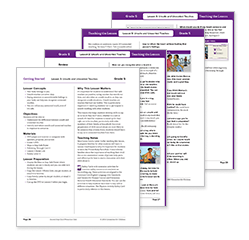 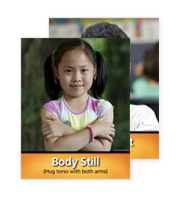 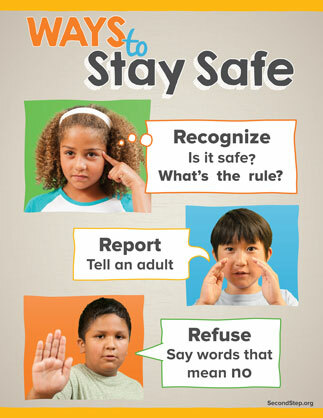 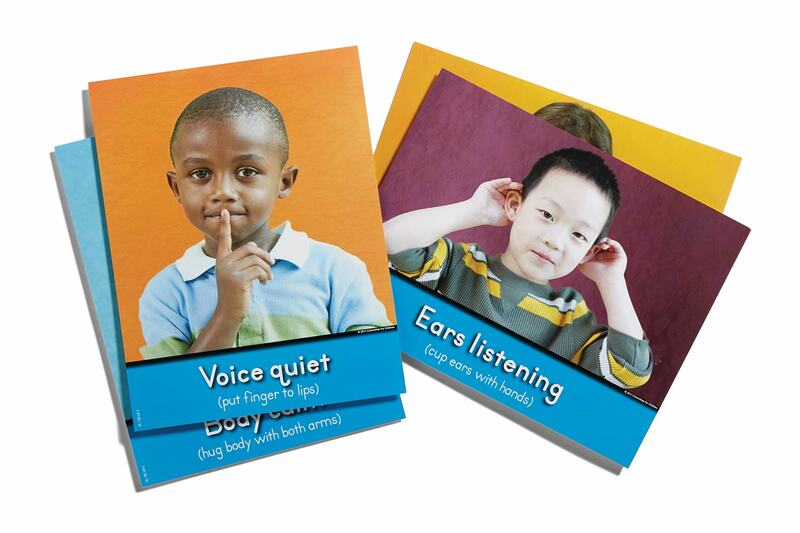 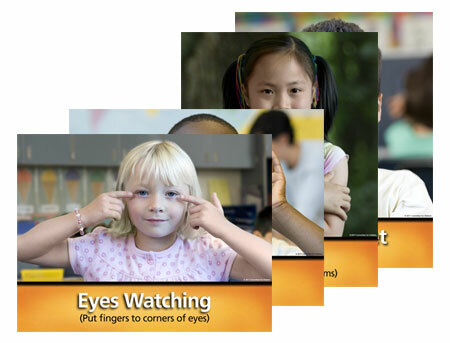 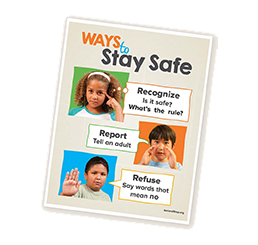 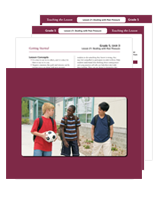 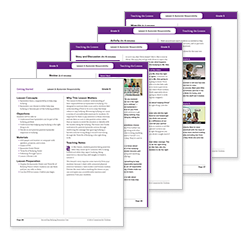 Complete sets of materials from select Social-Emotional Learning (SEL), Bullying Prevention Unit, and Child Protection Unit lessons are available for PreK through Grade 8. 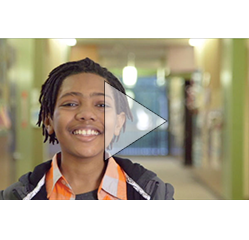 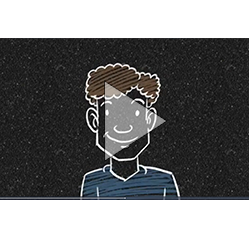 In “Starting Middle School,” the program’s Real Voices videos are introduced, and students hear from kids like them about their experiences starting middle school. 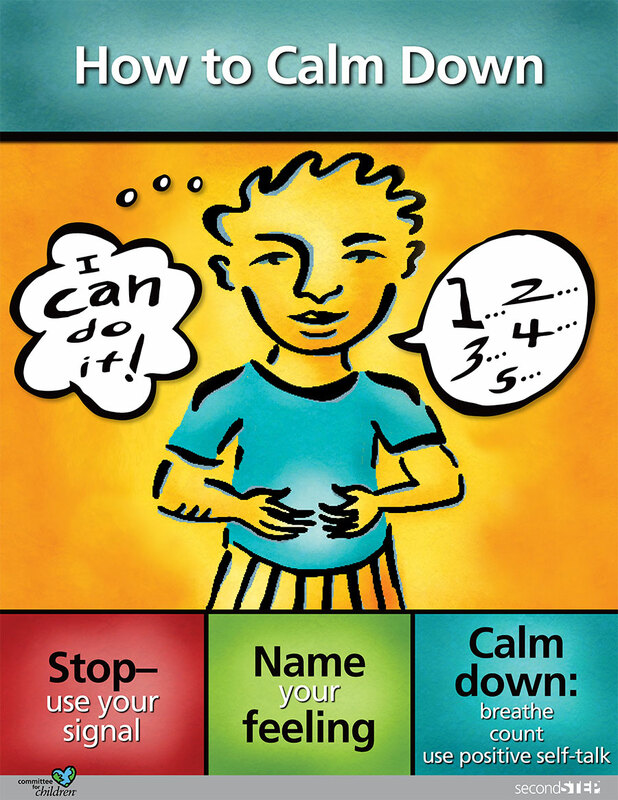 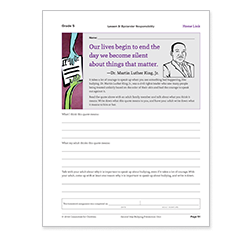 By using the students’ stories, the lesson addresses the challenges and fears students encounter as they begin sixth grade, reassures them their concerns are normal, and shows that adjusting can go smoothly, while encouraging a positive outlook. 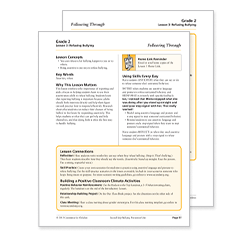 Unit 1, Lesson 1: Welcome! 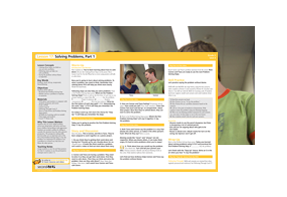 In a friendly and relatable way, “Welcome!” explains the emotional changes students undergo during middle school. 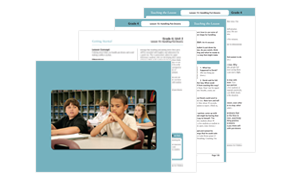 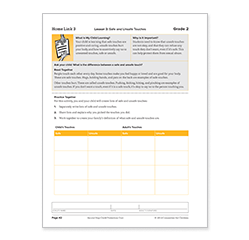 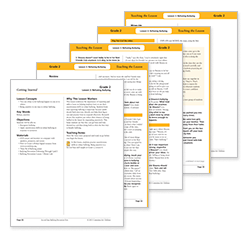 It engages students with open-ended questions, partner and writing exercises, and a student video. 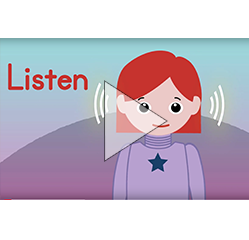 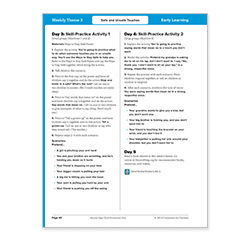 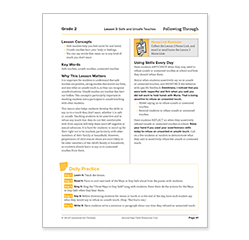 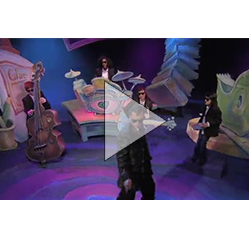 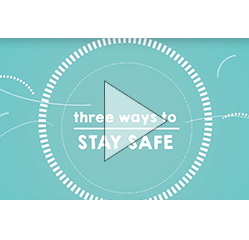 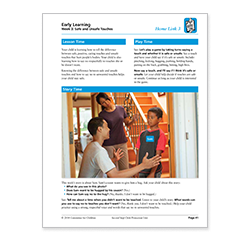 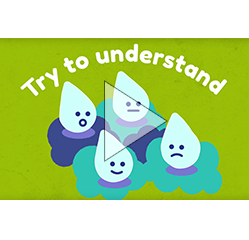 The lesson is intended to help students stay aware of important developmental changes of early adolescence and shows, through several topics, how the Second Step lessons can help them succeed and thrive both academically and socially. 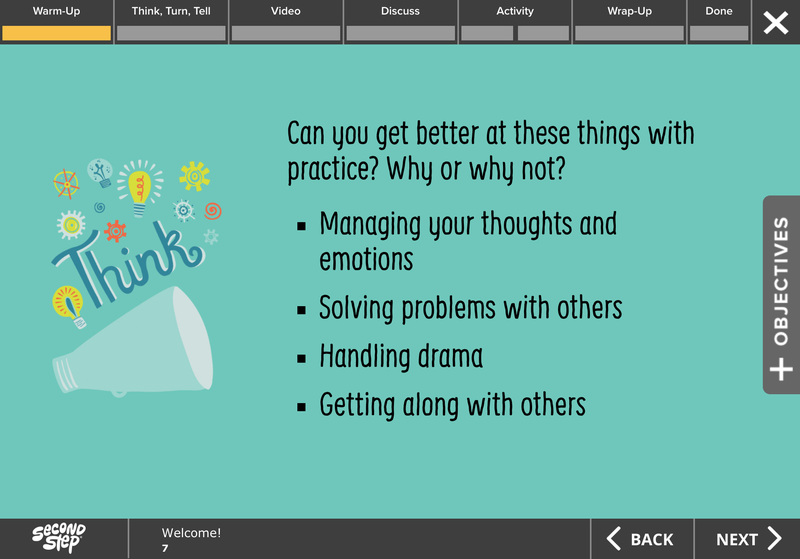 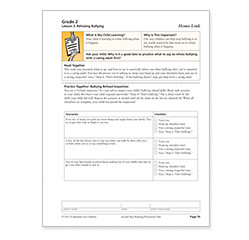 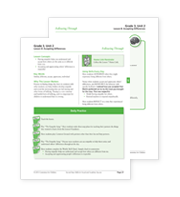 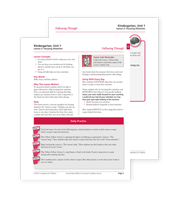 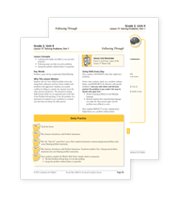 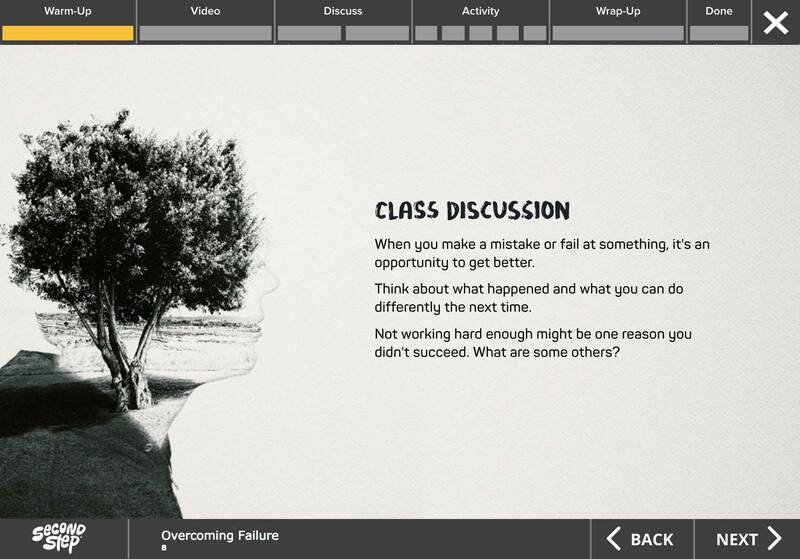 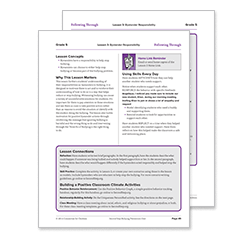 In “Overcoming Failure,” students learn through group activities and a Real Voices video to overcome failure by maintaining a clear vision of what they want to accomplish, learning from their mistakes, and using good strategies.